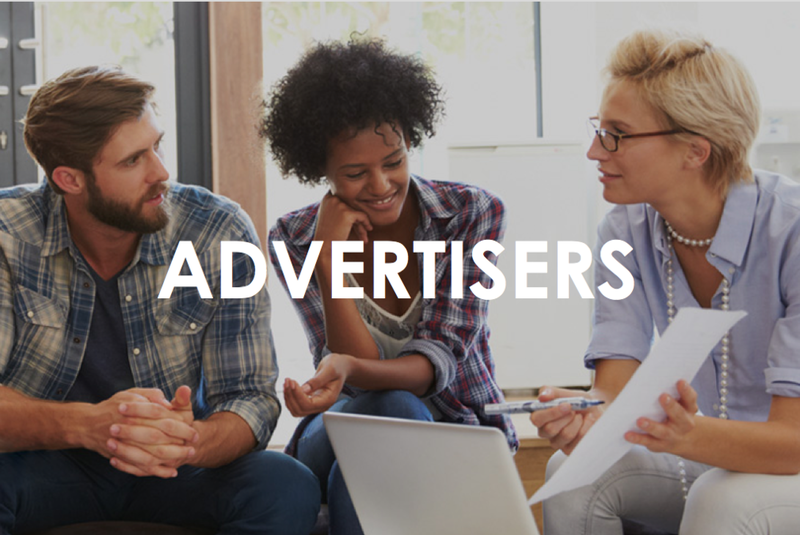 Welcome to BrandVerge...the platform that connects media companies and advertisers on-demand, making it easy to buy and sell premium media partnerships at scale. Our marketplace + workflow tool takes advertisers from discovery to recommendation in a few easy steps, bringing them directly to their favorite media companies in no time! We've removed the hardest part of the RFP process, so get ready to take your day back!